Perfect for mounting on the door handles of tractors or quad bike handle rails. If you are looking for a more permanent solution the rail mount is a good option. 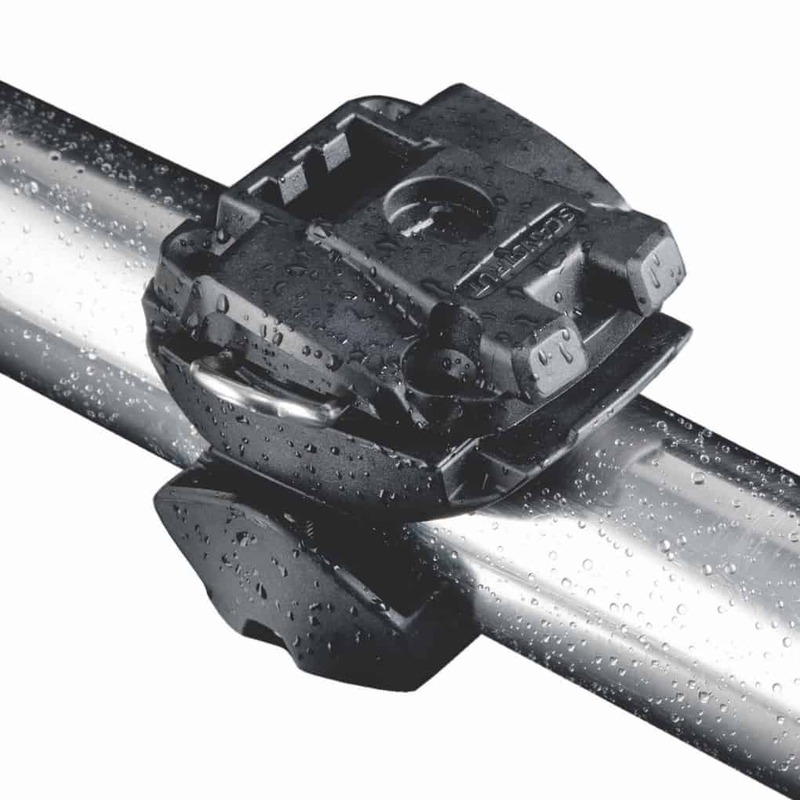 Many customers purchase multiple rail bases to allow for one in each machine.